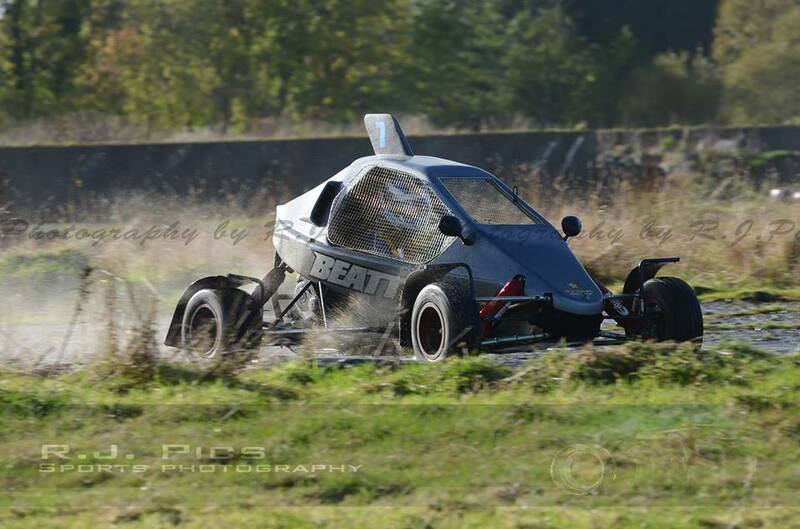 This is our Speedcar GTR in action! Watch WRC driver Daniel Sordo in one of our Speedcar Xtrem machines! 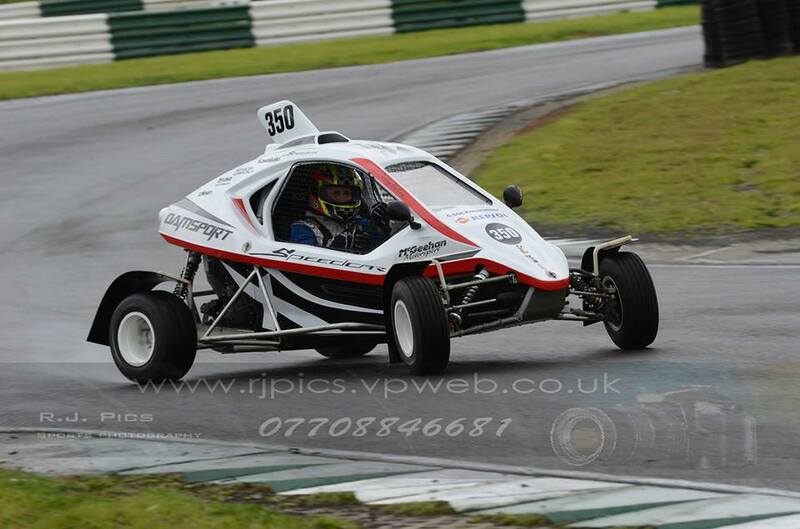 Here is a selection of some of the Speedcar machines that currently compete in race and rally events all over Ireland.